I joined CMS in 2008 and I've been active in the B-physics and now in the Higgs groups. 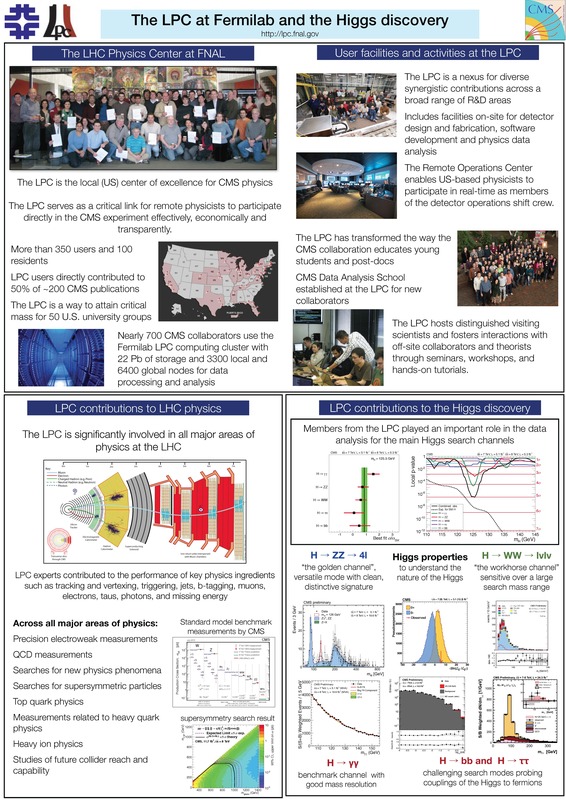 I've been involved in commissioning activities for the muon and the track object groups and acted as contact in the Physics Validation Team for the B group in 2008-2010. I'm currently convener of the inclusive and correlation B physics subgroup.